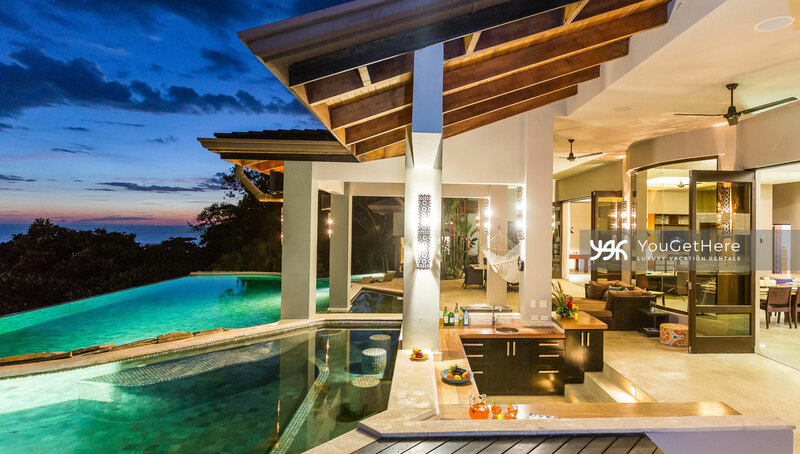 YouGetHere features a collection of luxury vacation home rentals in one of Costa Rica’s most unique beachside destinations. 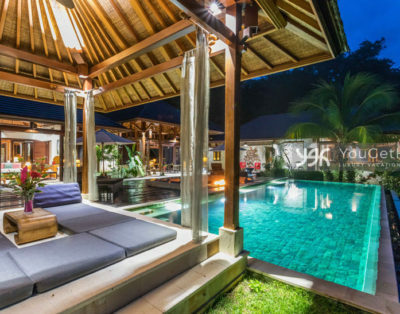 All of these private rental properties maintain the highest standards and have been designed for outdoor living in a tropical paradise. 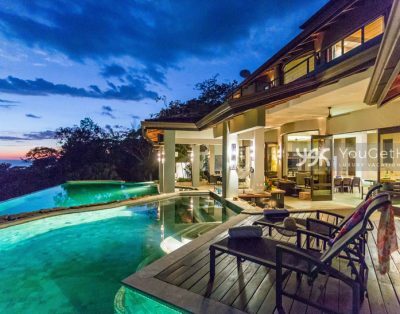 Most of these luxury 5 star vacation home rentals in Dominical & Uvita are less than a 10-minute drive from the ocean, and all feature immaculate views ripped right out of the pages of the world’s top travel magazines! If your heart is set on having the warm sand just steps from your villa’s pool, we have several beach house rentals, for your own secluded beachfront paradise. If you prefer to be up above the lush rainforest canopy with 180-degree ocean views, we have a number of vacation rentals to choose from. Anything is possible here. You can fly through the sky on a zip line or parasail. You can rappel waterfalls or raft down rivers. You can learn to hang 10 on a surfboard or go snorkeling with neon-colored coral fish. If you want to try an adventure of a lifetime, we can make it happen. There are many outstanding hiking trails, hidden waterfalls, mangroves and bird-viewing sites just waiting to be explored. Ballena National Marine Park, Manuel Antonio National Park and Nauyaca Waterfall are all nearby. Pack your outdoor gear and bring a camera. 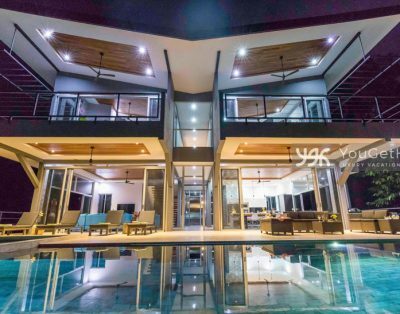 Do You Own A Villa? to millions of travelers and maximize your income.